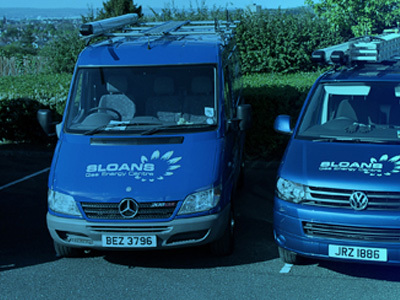 For quick, competitively priced, reliable, friendly Caller Gas refills in the greater Belfast area. 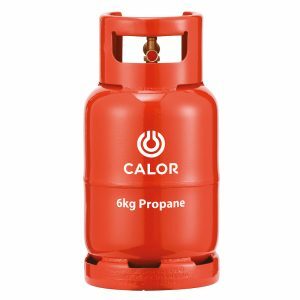 All gas refills and cylinders available for delivery and collection. 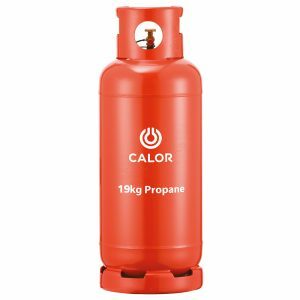 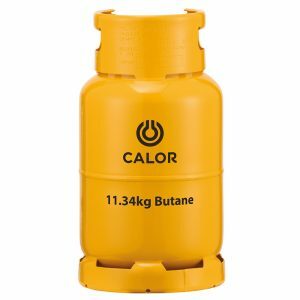 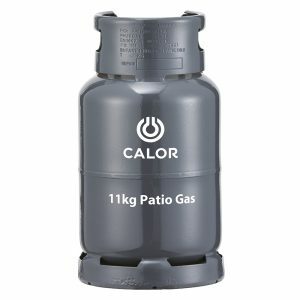 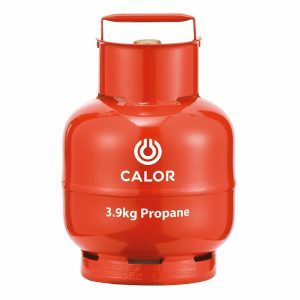 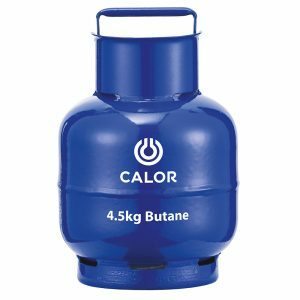 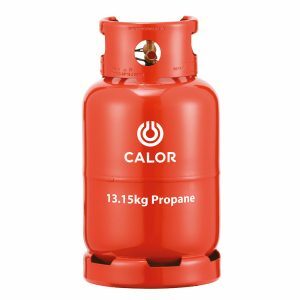 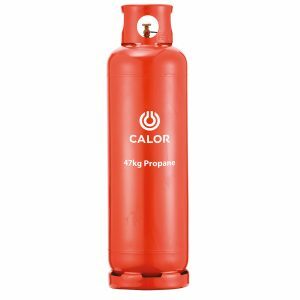 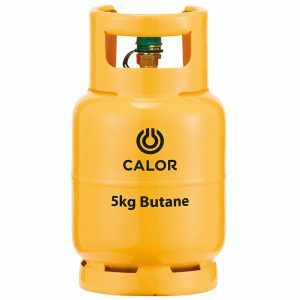 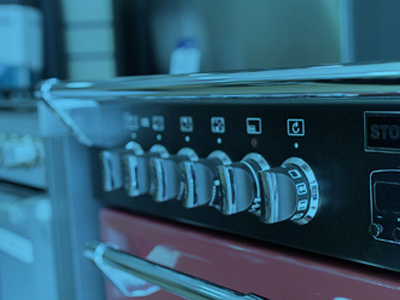 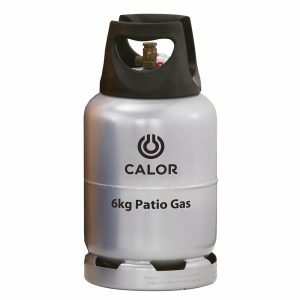 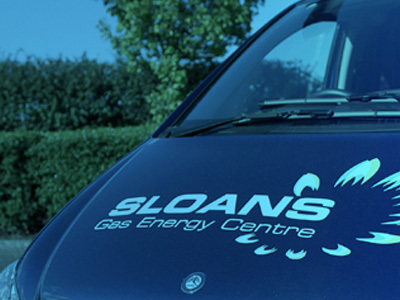 We supply propane, butane and Patio gas for domestic gas appliances and for commercial customers.